Coming in June 2019 – Murder Madness, a novel by Murray Leinster, Master Science Fiction writer. Click on the image to go to the info page. Tom’s Audio Books is a site that provides links to free audio books – no strings attached. Many of the free short stories and books recorded by Tom are in the public domain and have been recorded as a volunteer of Librivox. 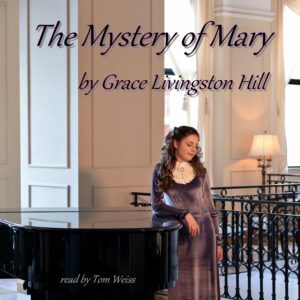 On this site, you will also find links to Audible.com books and stories that have been recorded by Tom. You can listen to the free books and radio shows online near the bottom of the selected page by simply clicking on a chapter or show to start the audio player. Please select from any of the Menu items at the top of the page and enjoy!